Wardie Parish Church > Blog > Uncategorised > Wardie Ladies Drinks, 17th January: Save the Date! 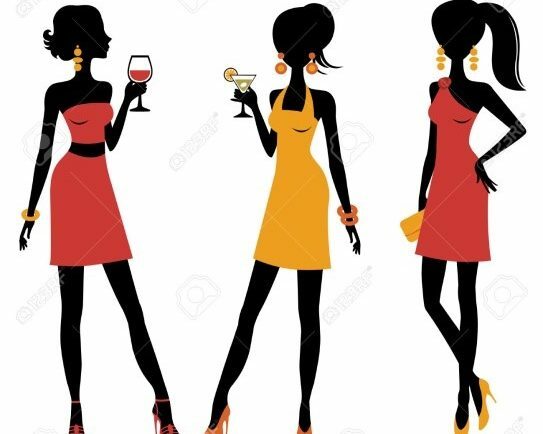 Wardie Ladies Drinks, 17th January: Save the Date! Let’s beat the January blues by meeting up for a natter, drinks and nibbles. Everyone is very welcome – friends, family, mums from Toddlers, Rainbows, Brownies, Beavers.